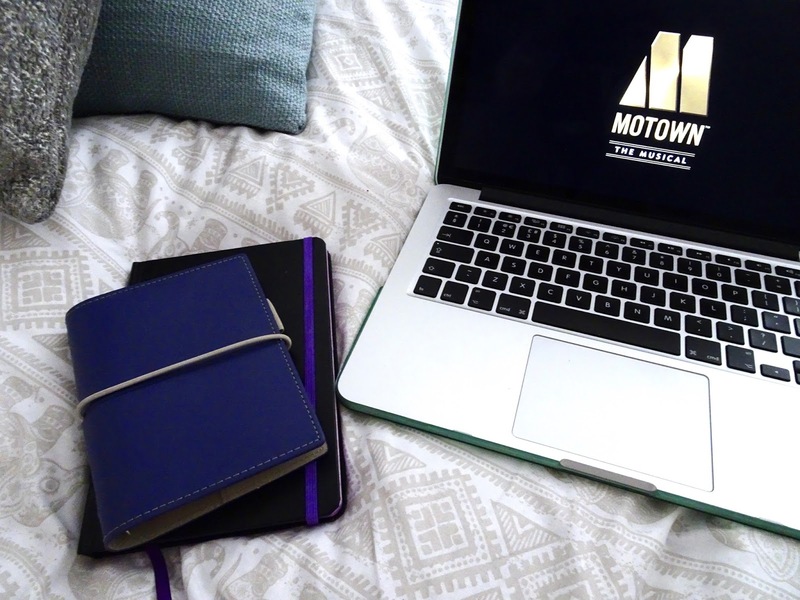 As you would expect, Motown is all about the music and although the plot tells the label's history, it is very loosely strung around the musical numbers. With an ambitious 50+ songs in this show, you certainly do not feel as if you could have missed much of the significant musical moments of Motown's history, but this does impact on the way in which the story is told, with the show feeling more like a showcase of musical numbers with brief plot fillers in between. Though Motown's history is undeniably interesting, it's telling in this show doesn't intrigue the audience enough as a work of its own. Having said that, the music, vocal performances and choreography are spectacular throughout, and bursting with the kind of energy that encourages you to be up on your feet by the end. The musical touches on the racial and political issues of the time, issues that had a huge impact on the successes of Motown and the reason this label was taking such innovative and revolutionary steps. However, with so much being squeezed into a couple of hours’ worth of performance, these scenes do feel more like a plot device or a vague historical backdrop, rather than bringing to light these issues in an educative or meaningful way. Characterisation in this show is generally really well executed, if not a little exaggerated at times, particularly with the well-known figures such as Marvin Gaye who appear more as caricatures than fully-formed individuals. Although the majority of protagonists perform their scenes with convincing feeling, the characters are scripted with a lack of emotional depth or development. In many ways, Motown is similar in structure and pace to Jersey Boys, but where Jersey Boys excels in its emotional depth and grittier approach, Motown fills these gaps between songs with cheesy gags and predictably vague lines and expressions of sentiment. Motown is definitely a fun experience and if you go there with the music in mind you will have a great night - just don't expect anything ground-breaking, and be prepared to listen to a lot of tone- deaf audience members singing along to every number without fail, despite a polite request at the beginning of the show not to join in unless asked.